Are you planning a rustic country wedding? 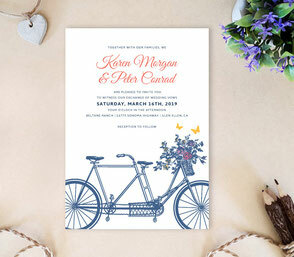 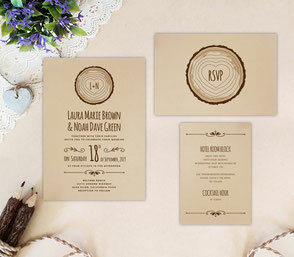 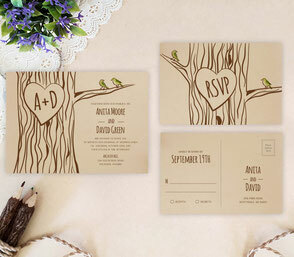 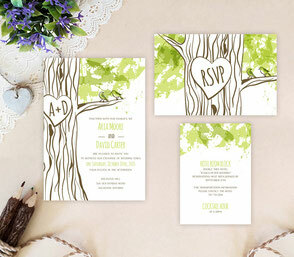 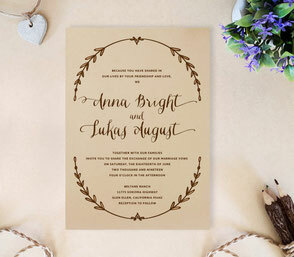 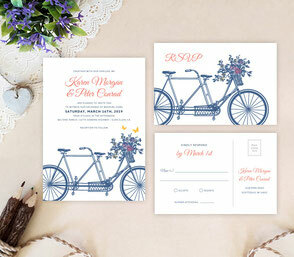 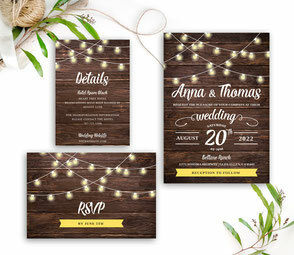 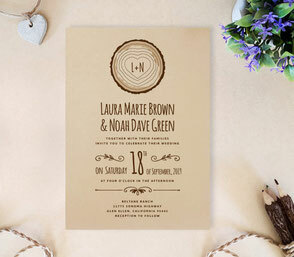 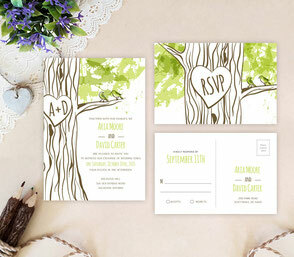 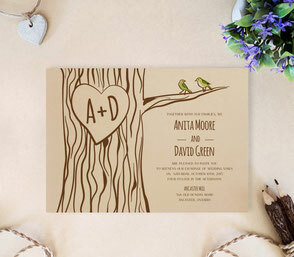 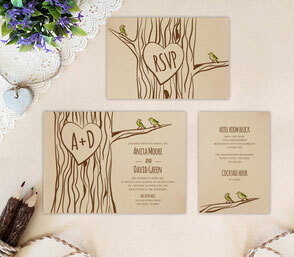 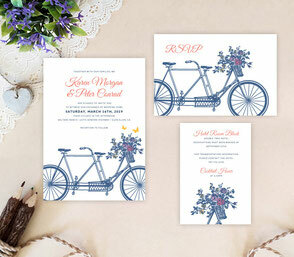 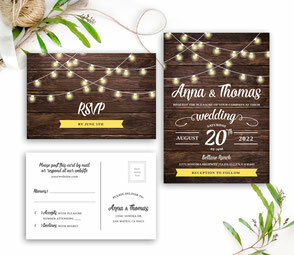 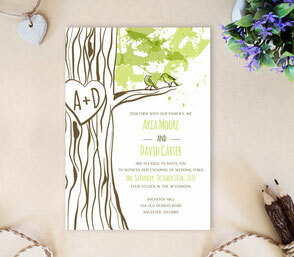 We have the perfect Rustic Wedding Invitations for you, cheap but with an amazing quality and feel. 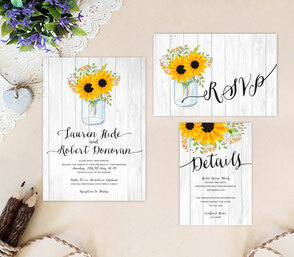 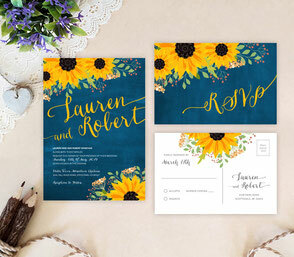 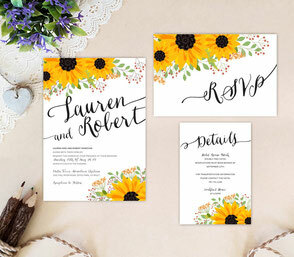 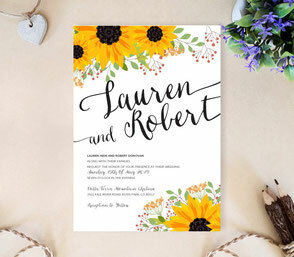 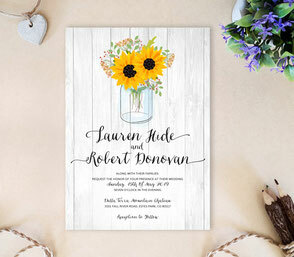 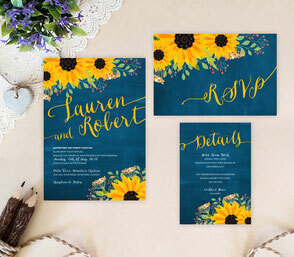 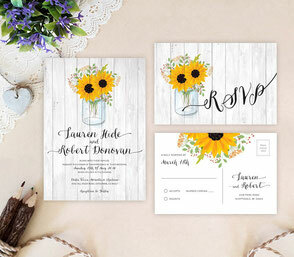 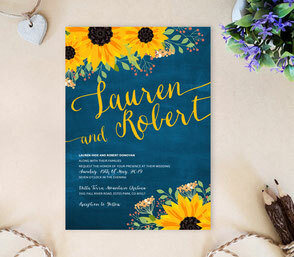 Have a look at our beautiful sunflower wedding invitations and country wedding invitations and get inspired! 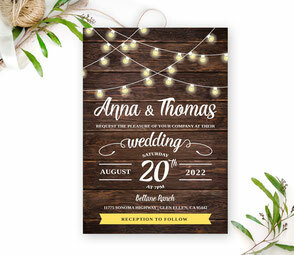 This is your big day and our farm wedding invitations aren’t only a wonderful clue to your barn wedding, they create excitement and anticipation, and with inexpensive rustic wedding invitations you can afford yourself the type of card that people will hold onto and marvel at. 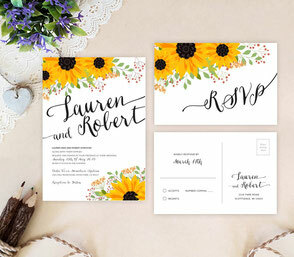 It is the kind of card that forever will connect you to the feeling you had before and during that most special day of your life.